We are pleased to offer new Victor Lathes and Machinning centres. Please don't hesitate to contact us with your machine requirements alternatively there brochures can be downloaded. Mercury Machine Tools services the growing industry demand for CNC Machinery in Australian industry. 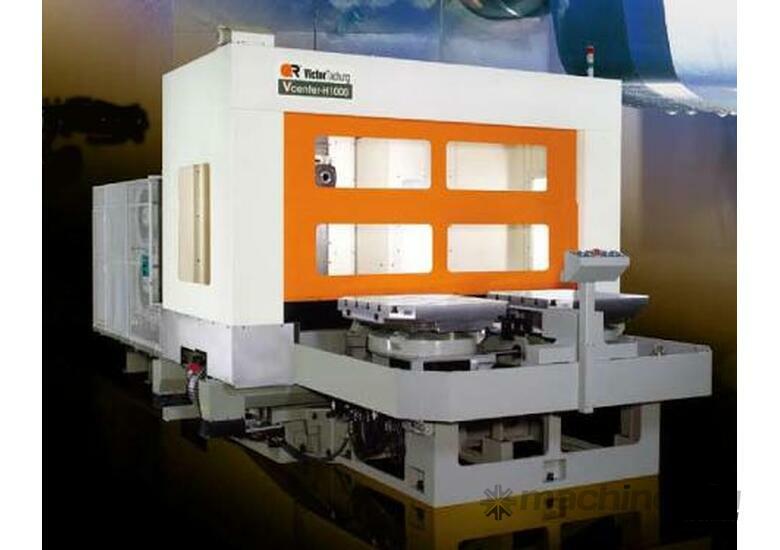 Providing a wide range of NEW and Used CNC machines to suit your application. Contact us to find a machine to suit your application and budget.